#1 Mobile phones and their peripherals. This is not surprising, Even though phones are essential to our existence (in a very small but important way), they’re also pretty easy to lose. I know a friend who left his phone in a subway train, one who left his earphones on a bus, one who forgot her phone in a taxi, one who dropped it on the road from a cycle rickshaw (but didn’t realize it fell off) and one who left it charging in the hotel room. I’m the kind who took the phone but left the charger behind. The quick fix is really simple don’t charge any electronic device until the last minute on the day that you have to leave the place. That way the charger gets tucked in neatly, and the phone doesn’t have to bother you with a low battery flash. When you’re traveling by public transport, try to keep your phone in your hands or better yet in your pockets as much as possible. That way you wont put it down beside you and forget about it. Again. Not surprising, but majorly depressing. The light weight devices are easy to carry along, and easier to lose. Just like mobile phones. The easiest way to ensure not losing all your precious pictures, is to invest in one of those really long camera straps, and wear them around your neck. Or just be extra careful when you have your hands and pockets full. Combs, pins, hair ties, everything. If you’re the kind to set up a dresser, do yourself favor and DON’T set up the dresser in a hotel room. 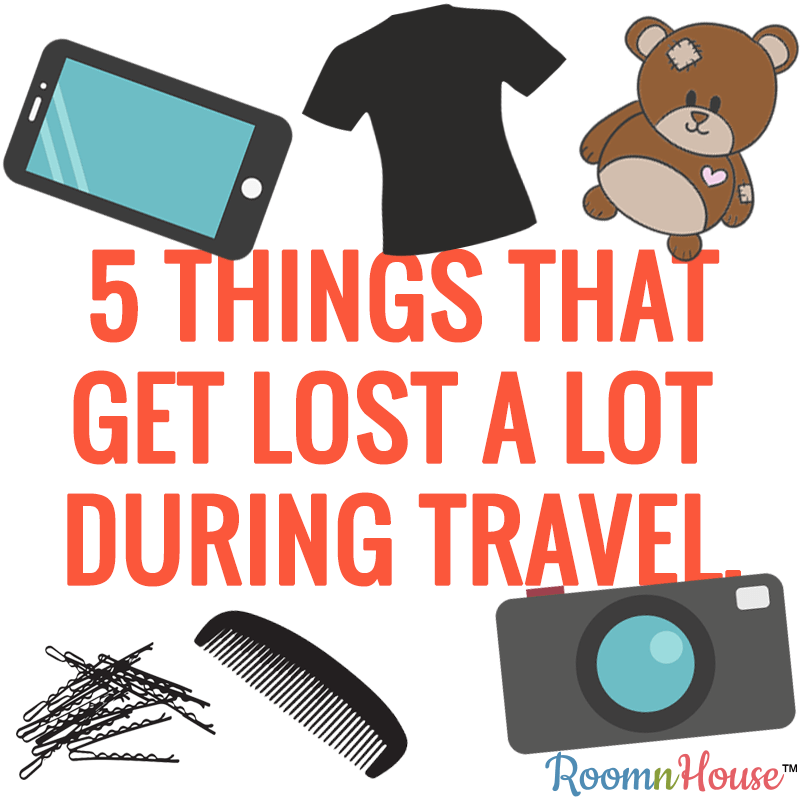 Chances are, you’ll leave the comb, the hair tie, the pins where they belong – on the dresser, when you leave. I’m like that, and I’ve lost tons of combs and the likes because it slips my mind, that I’m actually supposed to pack them back in. I forget pins and hair ties sometimes on the basins of public restrooms.. So it’s really essential to either be more attentive, or for people like me, to buy plenty of extras. Not even kidding. On my trip to Goa, we checked into this really amazing room with a balcony, thick curtains and all. The funny thing was, that the balcony had a set of doors to it, which were visible only if the curtains were open. A few hours post check in, I decided to draw the curtains to let the sunshine in, and to my surprise, I found a T-shirt and a few other clothes hanging from a shoelace string. Seems like the previous occupant, did their laundry, and left the clothes to dry overnight, closed the curtains and forgot all about them in the morning. Needless to say, I laughed my lungs out, and then called room service to have the items collected and returned. Traveling with children can be a good or bad thing depending on how old they are, and how well they take to change. I’ve seen children howling and being difficult in front of helpless parents because they dropped their favorite toy somewhere and they don’t remember where it happened. Ditto for comfort blankets that sometimes just fly out of random car’s passenger seat windows.